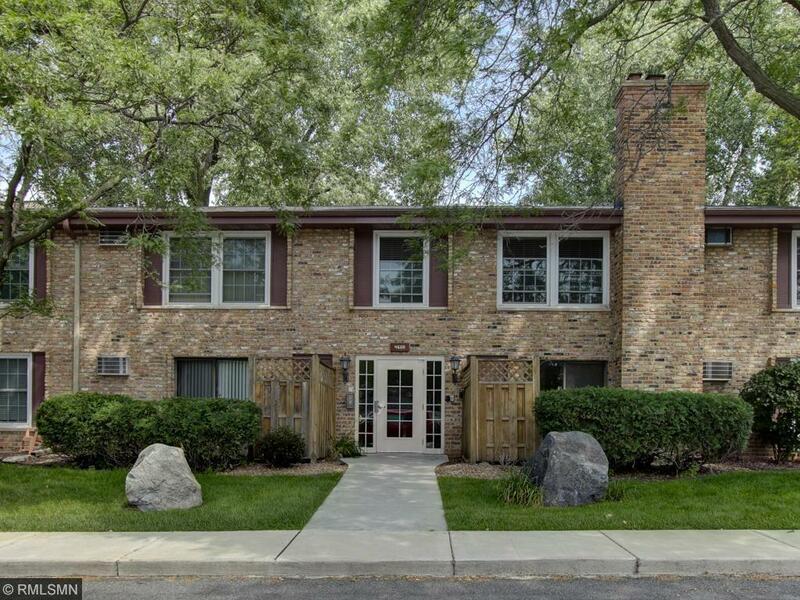 Fantastic 1 br, 1 ba St. Louis Park condo. This is where you want to live - close to everything! West End shopping & entertainment, downtown Mpls and lakes are just blocks away. Biking/walking trails and bus stop are close by. 1 car garage and assigned parking space, private entrance and patio. Lots of updates incl. new flooring, woodwork, paint, doors and dishwasher. Wood burning fireplace. Spacious br with room for extra furniture and desk. Lots of closet space. Community pool & picnic area.